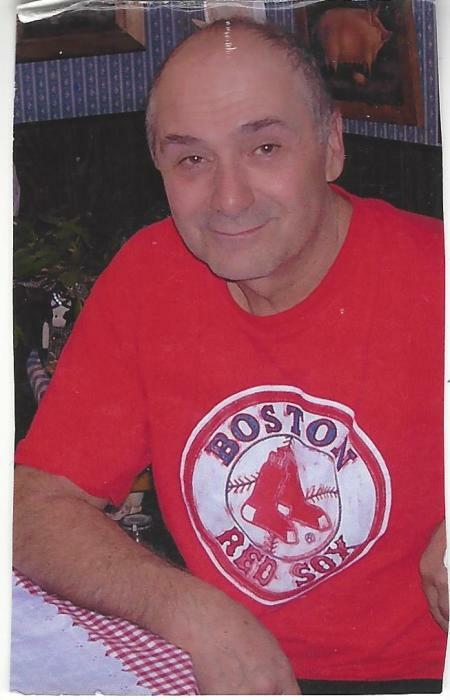 David Braga, 66, of Solon, passed away on Sunday, January 13, 2019 at Glenridge Rehabilitation Center in Augusta. David was born on September 18, 1952 in Hudson, Massachusetts, a son of Emanuel and Isabelle (Becauski) Braga. He was educated in the local schools. Following graduation, he started he career as a truck driver, David drove for Sisco, Sure Winner Foods and must recently for Kennebec Lumber in Solon..
David enjoyed reading, collecting books, going to yard sales (places where he could find more books) , going to the beach, long walks and gardening. He is survived by his partner, Dawn Brown, his brothers, Thomas Braga, Alfred James Braga and his partner Carol Thompson ans Philip Braga. His sisters, Susan Foley and Irene Gower and her husband William. David is also survived by his stepchildren, Chris Brown and Zane Oliver, his grandchildren, Kelsey and Courtney Brown, and Nicole and Brandon Oliver, his great grandchildren, Kaya Bolduc and Mikaelyn Bitterman, a special niece, Joni Foley as well as several nieces and nephews. Arrangements are under the care and direction of Giberson Funeral Home and Cremation Services,Madison. www.gibersonfuneralhome.com.